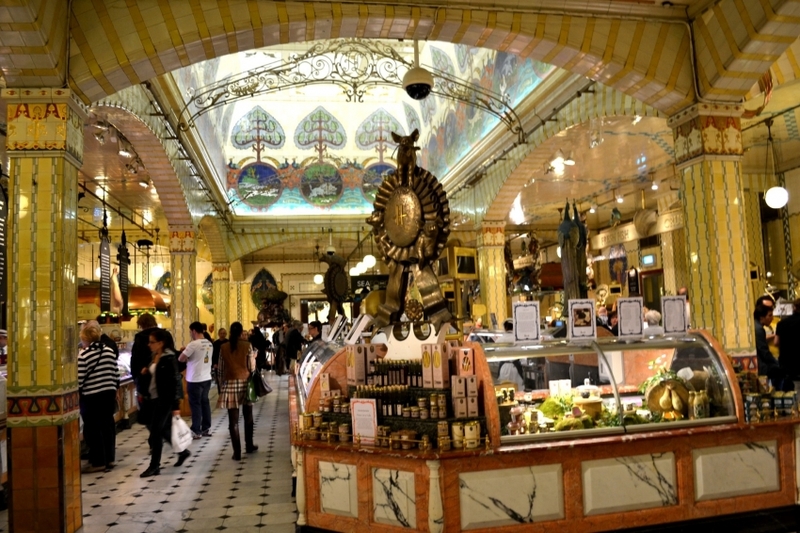 If you like trying new foods then the Harrods Food Hall is for you. Based in Knightsbridge, the famous Harrods department store is the ultimate luxury shopping experience. It's also a popular tourist attraction due to the iconic building design, the Christmas lights and decorations during that season and the many floors to get lost in. In my latest YouTube video I take you through a Harrods Food Hall haul where you can see a selection of some of my favourite sweet and savoury snacks. Some of these are great for gift ideas or even just to treat yourself. Visit www.harrods.com to explore their other products.